A PAC is a political action committee that typically works on behalf of a candidate for office. Super PACs emerged after the Citizens United v. FEC case addressing corporate funding towards government elections. The Supreme Court case held in 2010 ruled that independent expenditure only committees, as well as "Super PACs" were permitted to accept unlimited contributions from members, and ruled that they could make unlimited expenditures themselves, aimed at electing or defeating a particular party. 10 months after that ruling, almost 80 super PACs had emerged in the United States. Their spending exceeded $90 million, with two-thirds of that going to elect or defeat a federal candidate. Between 2010 and 2012, the number of registered super PACs shot up to over 400, spending three quarters of a billion dollars to directly support a candidate of their choosing. Reasons why super PACs are super problems for the United States include their relationships with other political committees and organizations, their lack of transparency, and their alleged independence from campaigns. Do you think that super PACs should be banned or better regulated? Supporters of super PACs claim that the committees represent individual freedom and a person's ability to contribute as they see just to a particular person or party. Opponents of super PACs believe that these groups favor the rich, allow political positions to be purchased rather than earned, and believe that super PACs violate our own constitutional rights. Without any limits and without any laws holding back a super PAC from contributing mass amounts of money to a party, what chance are they leaving the opponents? Do super PACs just symbolize the fact that the United States government is no longer a government for the people chosen by the people? The development of super PACs is one of the most recent components of the debate over money and speech in elections. Why do we need unlimited money in politics? Why are we allowing our government to be purchased by the few rather than elected by the many? Is the entity typically considered a political committee by the FEC? Must certain contributors be disclosed to the FEC? Can the entity make contributions to federal candidates? Are there limits on the amount the entity can contribute to federal candidates? Can federal candidates raise funds the entity plans to contribute in federal elections? Are there limits on contributions the entity may receive for use in federal elections? The only regulation set in place for super PACs is that they must follow the same reporting requirements as traditional PACs. If that is their only regulation, why do we call them "super" PACs? Where is the differentiation? Between 2010 and 2012, 80% of expenditures from super PACs went to support or oppose a federal candidate during an election period. These groups spent three quarters of a billion dollars on presidential elections. How much did YOU spend? Super PACs started in 2010. 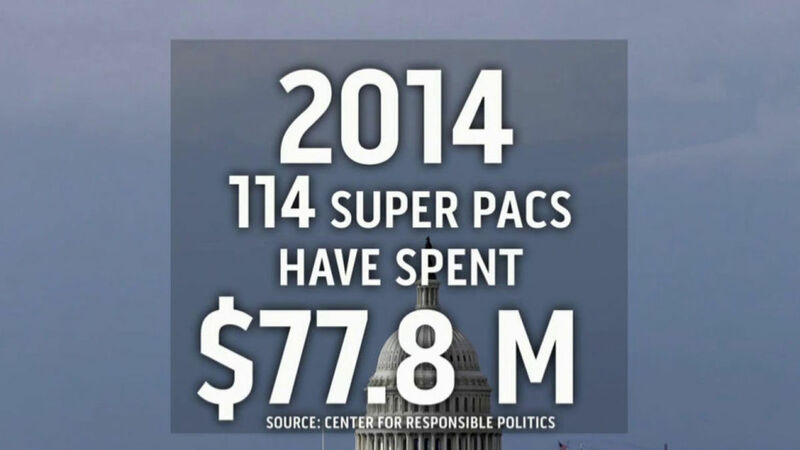 During the 2012 election period, super PACs spent ten times the amount they spent two years prior. During the 2012 election year, super PACs reported raising approximately $826.6 million. They spent $799.2 million. A majority of those numbers came from a small handful of donors. Over 400 super PACs registered during the 2012 election. 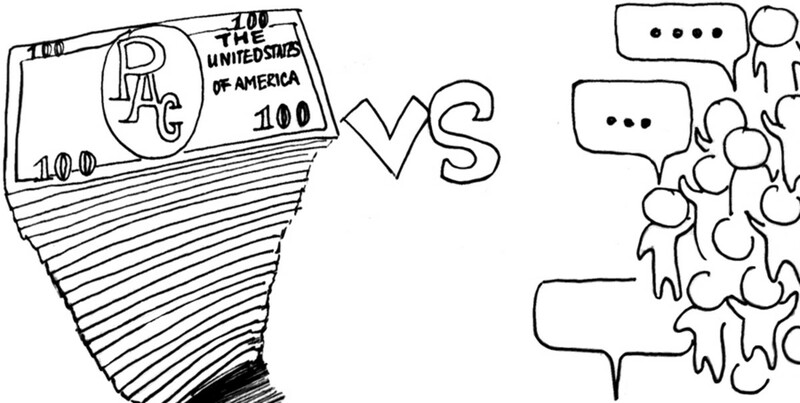 Of those 400, 40 made up almost half of the money raised by all of the super PACs combined. In 2010, only 10 super PACs accounted for over 75% of super PAC contributions. Do you agree that super PACs are problematic to the electoral process in America? 0 people have voted in this poll. This poll is now closed to voting. 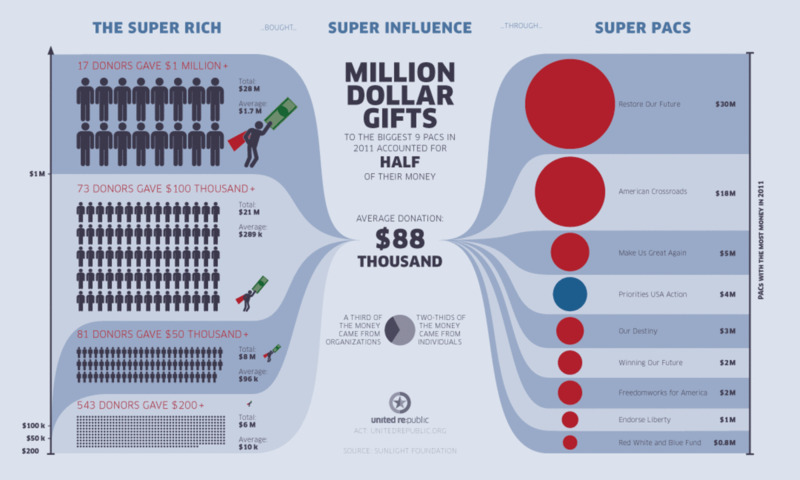 Are Super PACs Really a Super Problem? If at this point in my article I haven't thoroughly convinced you of the evil that is the "super PAC" then I have failed as a journalist. Super PACs rob citizens of their right to vote, placing all of the power in the hands of large corporations and filthy rich individuals. Super PACs are how the 1% tell the rest of us that we just don't matter - that our voice shouldn't count. Super PACs are not a Republican problem, they aren't a Democratic problem, they are an American problem. The development of super PACs is one of the most recent chapters in the long-running debate over political spending. By allowing super PACs to influence our political system, the United States Supreme Court placed a price tag on politics in America. Possessing major regulatory and electoral consequences, super PACs have become a powerful spending force in federal elections. Nonetheless, as of this writing, federal election law and regulation have not been amended to formally recognize and clarify the role of super PACs. There was a time in history when every vote counted when it came to the American electoral process. Today however, your vote is only as good as your credit rating, your social status, or your paycheck. 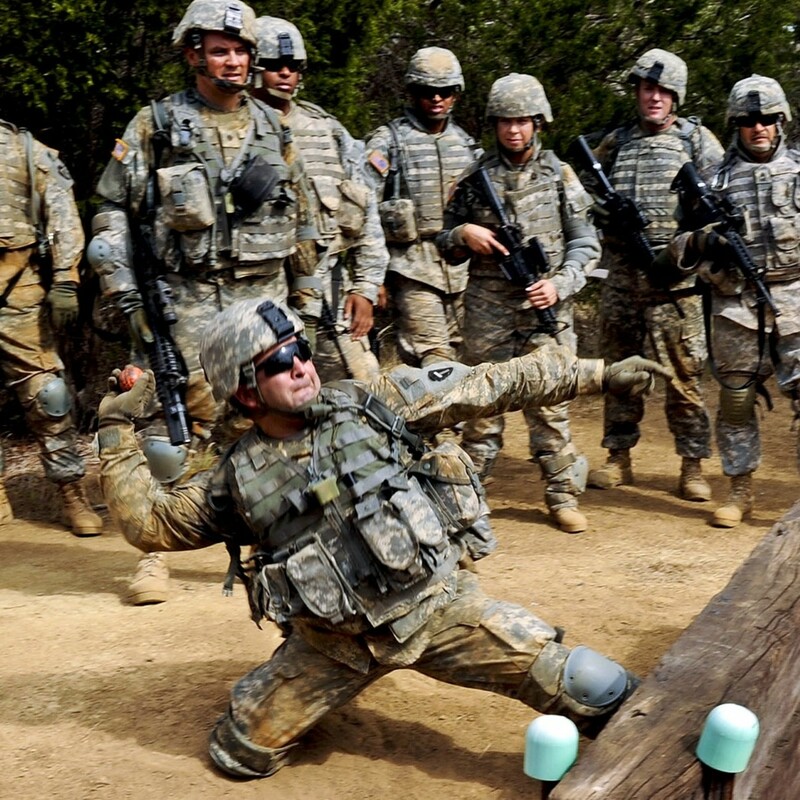 Why do we allow these people to turn our country into the land of the free, yet the home of the slaves? I had not thought about the 3rd party candidates to be honest. I guess because they just never seem to catch on. You are correct they are at a decided disadvantage to the big 2 parties. Not sure what the answer would be for them - there are instances in the past, the GOP is an example, of parties that did not exist and made themselves known. The Republicans were not always around or the Republicans. Perhaps, as I think happened with the Republicans but my memory might be incorrect, if they could find a high profile candidate. Someone public, known and liked it would surge them to the forefront and then they'd have the donations of their own. Not sure what the answer is there - very interesting dilemma. I am not big on government interference into what is partially an area of free speech, especially when it would actually aid all incumbents and harm any challengers. I am more concerned about overreach of government - like the Senate SR19 bill to limit free speech, minus the super pacs that supported them of course, like unions, that they tried to pass in June. Or the state legislature that is now trying to tell the GOP they can't pick their own candidates unless they are approved by them, or rewriting districts, which both sides do all the time, merely to affect the power of your party. If there is a solution that does not transfer more power to the Federal government, or give them power over private donations and who can or can't make them or receive them, then I'm all ears. Neither party can be trusted with such power. Hey Sue thanks for the comment. My problem with SuperPACS is that I feel that they take away the vote from those of who are not a part of the committee, people that can't afford to buy their way into these exclusive groups. I vote, but typically I vote for a third party candidate that never gets to even have their voice heard because they don't have the interests of big corporations in mind, but in those of us who can't afford to buy them million dollar ads. hi kathleen! this is an interesting Hub and brings up some very good points. I am not so worried about super pacs, or pacs at all really so perhaps you can help me. How do they buy your vote? Both sides have them, they're pretty much equal so each side is purchasing all these ads and the like. And your vote is still your vote. Anyone with internet can fact check any claims an ad makes. That is one question. Now, I do understand the not liking the disclosure of the individual donors, especially if they're is a lot of money involved. I get it, but I don't. How does that help exactly? I mean, we're talking about a businessman you may not like not ax murderers and the like. I guess to me politics is a dirty business and it always has been, as far back as before we were even a country. You can check out all the back door deals that were made to ratify the Declaration of Independence. Not criminal, neither are super pacs, but shady. Lincoln played dirty to get the Emancipation Proclamation to pass, easily checked as well. Some of those dealings could even cross a line or fall just short of criminal. Yes politics is just a dirty business all the way around. It's always been that way. While I have seen both sides of the aisles add extras onto bills, assuming they're some sort of payback I guess, or earmarks for this person or that for their vote, I've yet to see legislation that is strictly to pay back a certain super pac, or it's primary backers. The sad truth is that money is required to run for office now. TV, travel across a much larger country, travel for debates, expenses while traveling, mailers, campaign managers, etc. you get the point. No one would ever run for anything if their donors were restricted. And some would never donate anything if they felt the world had to know about it. Not that it's anything bad, some people are just private that way. Not sure where this idea comes from that our previous politicians were some humble cabin dwellers. Lincoln started there but was a successful lawyer when he ran for President, not a pauper. Most of our founding fathers had plantations and were millionaires of their time. It is possible I am missing some great evil of the super pacs and would be sincerely grateful if that was pointed out. 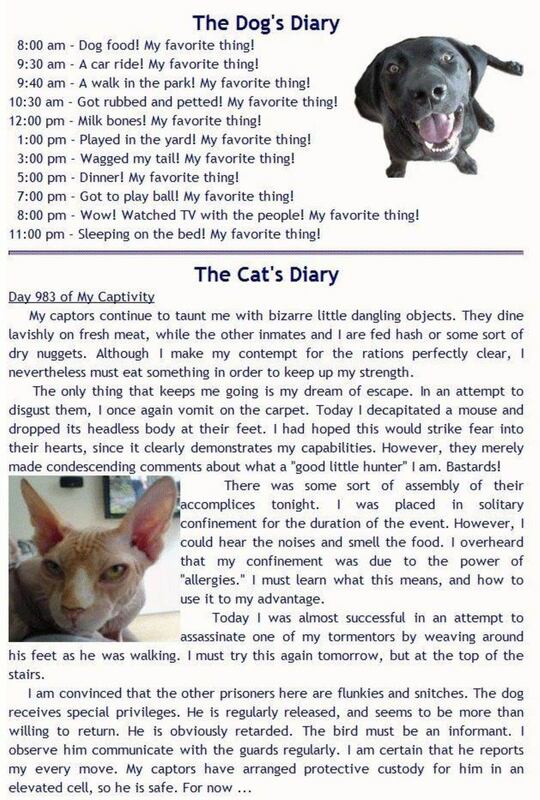 Very interesting article, Kathleen. “Opponents of super PACs believe that these groups favor the rich, allow political positions to be purchased rather than earned.” I agree! I surely did learn a whole lot here thank you. I must say this is a little depressing. This part of our system is definitely broken. They should go back to stump speeches. No money or ads for any candidates, they get on TV and debate the issues and the best man or woman wins. Great hub!